Beauty, luxury, glitter – organza combines all these qualities. The fabric is multifunctional and that’s why it’s so popular and preferred. It is possible to sew everything from it varying from refined evening wear and aristocratic wedding dress to magic curtains in “Scheherazade’s tales” style and pouch for presents. Even fishermen use organza – they make the wings of the artificial flies, used as bait. But what do you know about this fabric? Have you heard about its spear, called organdy and what’s the difference between them? Silk Organza is a sheer, thin open weave fabric that is heavier and crisper than silk gauze. 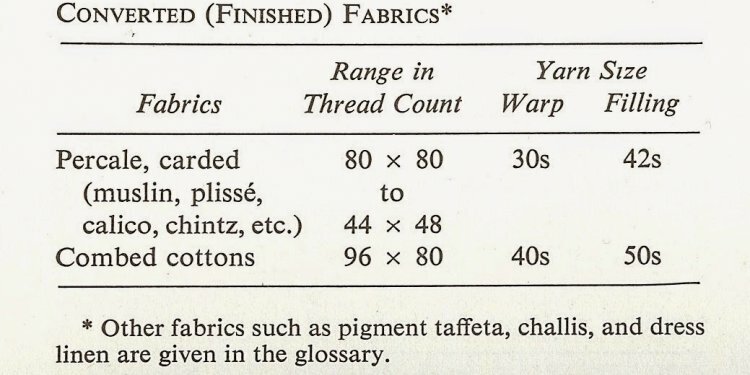 Nowadays, though many organzas are woven with synthetic filament fibers such as polyester or nylon, the most luxurious organzas are still woven in silk. It has a smooth, flat finish, is strong and durable, and gets its stiffness from tightly twisted yarns. Organdy is the most fine cotton fabric which comes from Kounya-Ourguentch in Turkmenistan. In ancient times this area was named Ourguentch ou Ourganda and it is believed that it has given the name of the fabric. Organza and organdie are similar – only the fibers are different. What’s the common and what’s the difference between them? Both fabrics are transparent, crisp and woven with very fine, tightly twisted yarns in an open, plain weave. Organdy is usually cotton or nylon, while organza can be made of silk, polyester or rayon. The name “organza” can be connected not only to the familiar fabric but also to the elegant perfume of “Givenchy”. The characteristics of the fabric are embodied in the bottle, which imitates a woman’s body but also in the scent – a lovely combination between exotic spices and white flowers. The upper notes include peony and palisandar tree. In the middle there are rare flowers with gorgeous scents: gardenia, ylang-ylang. The base is fine and sensual, combining pine nut, vanilla, cedar.